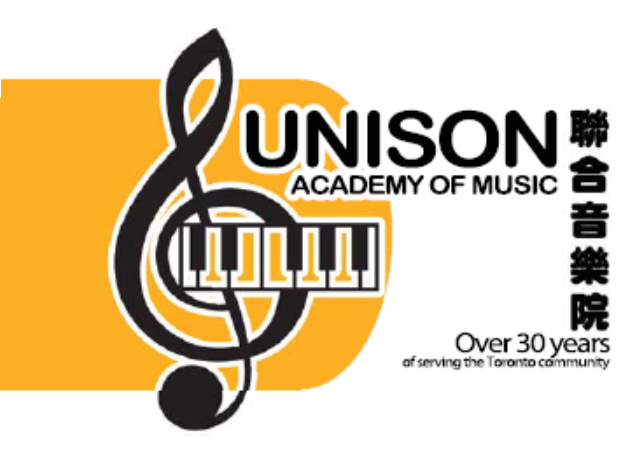 Music Classes, Art Classes for Kids in Scarborough, Toronto - Unison Piano Co.
Come check out our store for pre-owned pianos! Sign up for music lessons today! With over 20 professional music teachers on board, we support one of the largest networks of piano teachers in the Scarborough area. We can accommodate many different schedules to let you get the best musical training that you deserve. Classes start beginning of January 2019 for a total of 28+ hours. Learn to create art with our teachers who are experienced in traditional drawings (Eastern-style Anime, Western-style cartoons), replication drawings, Watercolour, Pen and Ink, and Computer Animation (2D / 3D Animation). Instruments, books, and accessories on SALE! Come into our store to check out the latest instruments (pianos, violins and guitars) we have on sale! We also have a variety of books ranging from official RCM examination books, classical music books, and even sheet music for the latest soundtracks and contemporary music. Visit our store and sign up for lessons today!